Yes, I’m on a roll. These pocket grilled meals are amazing and so easy to prepare plus the clean up is “einfach”, thats easy in German! 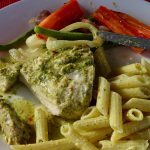 You’re going to see a lot of these this summer so I hope you give one of the recipes a try and enjoy! 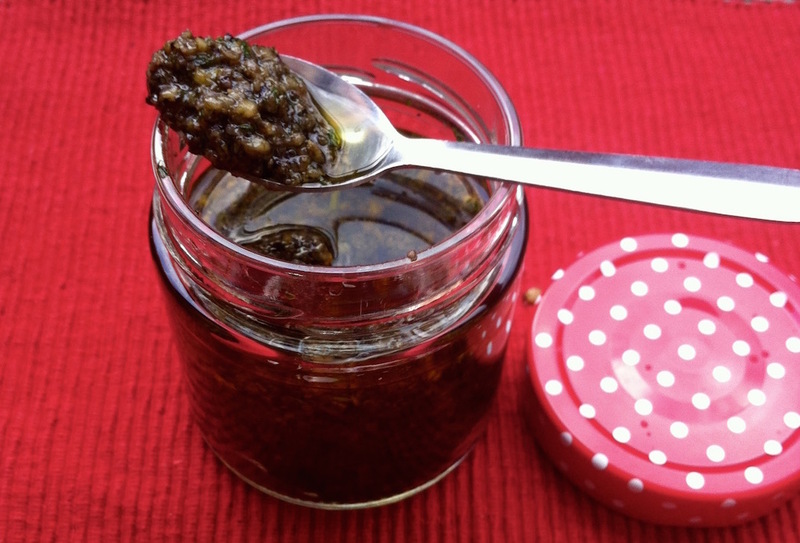 I make a big batch of pesto and use it on everything from grilling to sautéing to dips and rubs. Check out my B&B Pesto. You can change up the nuts from pine nuts to cashews, to almonds. This time I made walnut pesto and smothered my chicken breast in it. 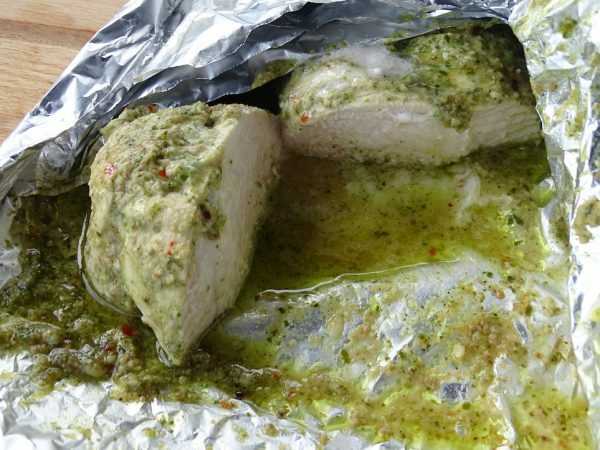 Then I packed them in a foil pocket, put them on the grill for 10 minutes, flipped the pocket and let them cook for another 10 minutes and WOOO so moist, tender and delicious. Along side these birdies, I created a veggie foil pocket of carrots and green beans smothered in smokey bacon. They took the same amount of cooking time, 10/10. The coolest thing is you can prepare your pockets the day before or in the morning and if you’re having company it’s a terrific option for pre-prepping (is that a real word? LOL) so you can spend your time with your guest and “bang”, in 20 minutes dinner is ready! 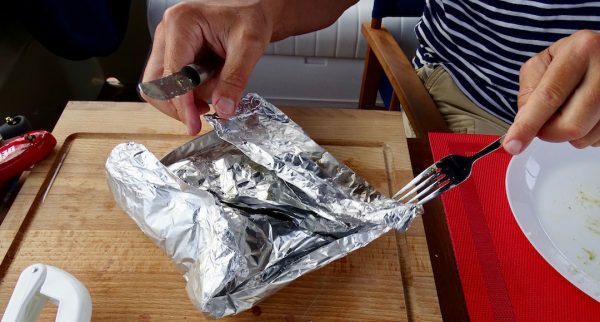 Be creative, pack up some foil pockets of red potatoes or sweet potatoes. If using whole potatoes you’ll need to put them on the grill 10 minutes earlier (they take about 40 minutes). You can also slice them into circles or fries and cook them for 20 minutes along side your meat. As you can see I used gluten free pasta to slouch up the yummy pesto! Woo just got a great idea…next time cauliflower rice or zucchini noodles! 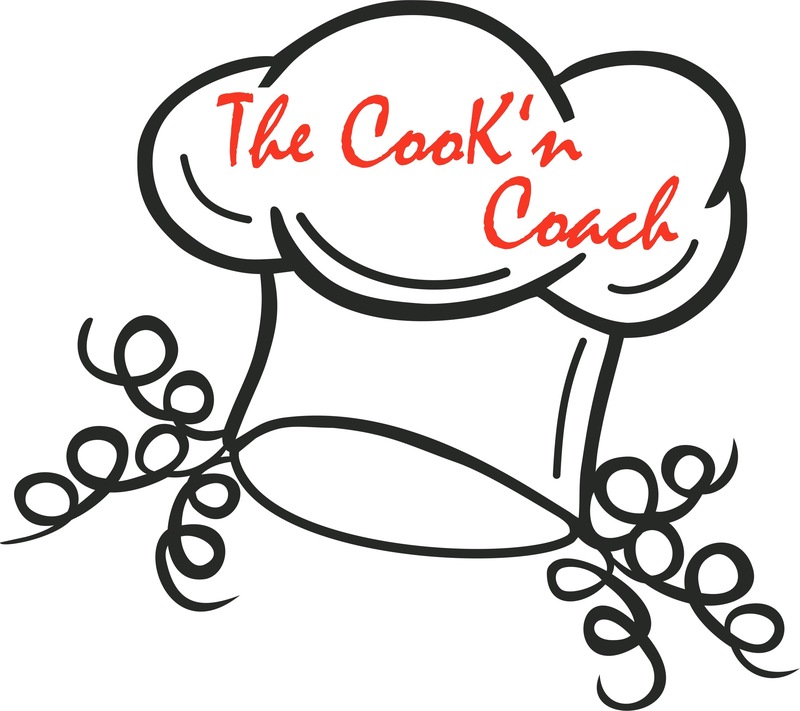 2 medium Chicken Breast or pork chops Yum! 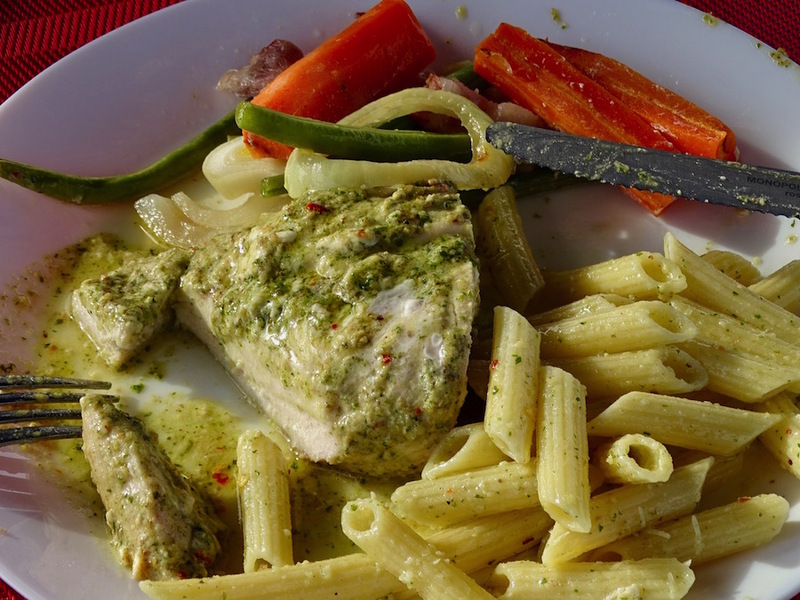 Make your B&B Pesto or use your favorite. We use a hot grill. Our Weber cooks hot so timing might vary depending on type of grill your using. Tear off a piece of foil about 24 inches long and then fold it in half so it is sturdy. Place the chicken on the foil and spoon over the pesto. Seal the chicken so it will not leak when you fill it on the grill. If cooking for more than two people I recommend you make more pockets with two servings in each pocket. This way it is easier to turn and cooks more evenly. 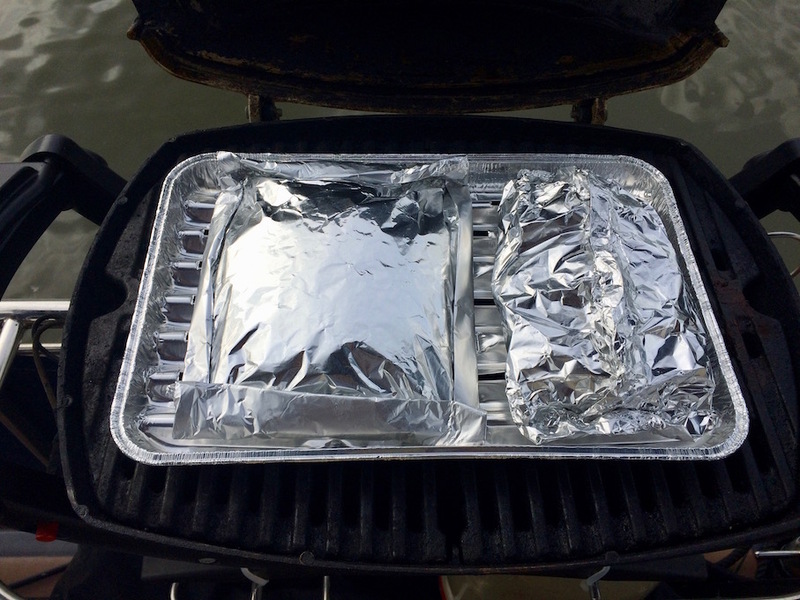 Place your green beans and carrot sticks on another piece of doubled foil, depending on how many you are cooking you might need more pockets as well. Place the bacon on top so it drips down and doesn't burn before the veggies are done. Place both the pocket chicken and the veggie pocket on the grill at the same time. Flip both after 20 minutes. When you flip the veggies you'll hear that bacon frying! Plus the smell is to die for.